Vinyl– Maintenance free, spray it down and make it look like new! Wood– Little more up keep but the beauty shows from miles away! 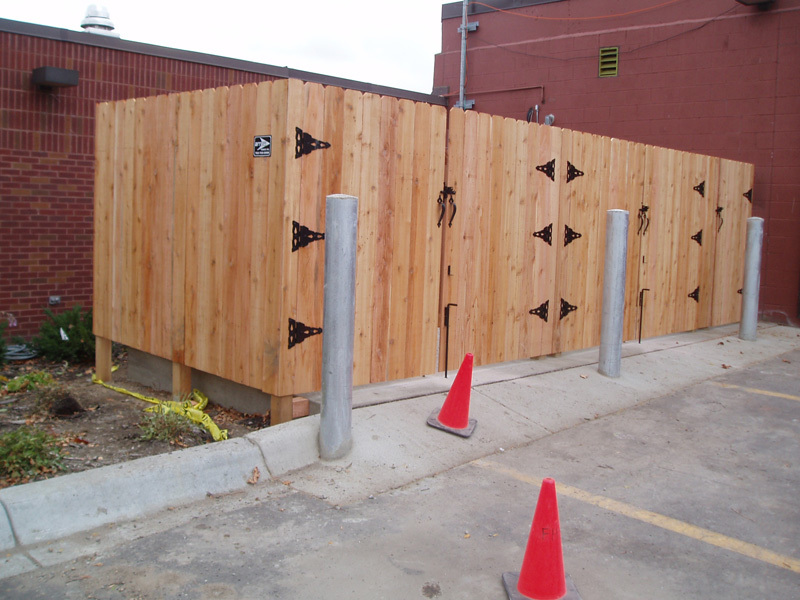 Ornamental– You can never go wrong with a decorative metal or vinyl fence! Chain Link – Sticking with the basics is always a good option! No matter what your choices are for your commercial property. 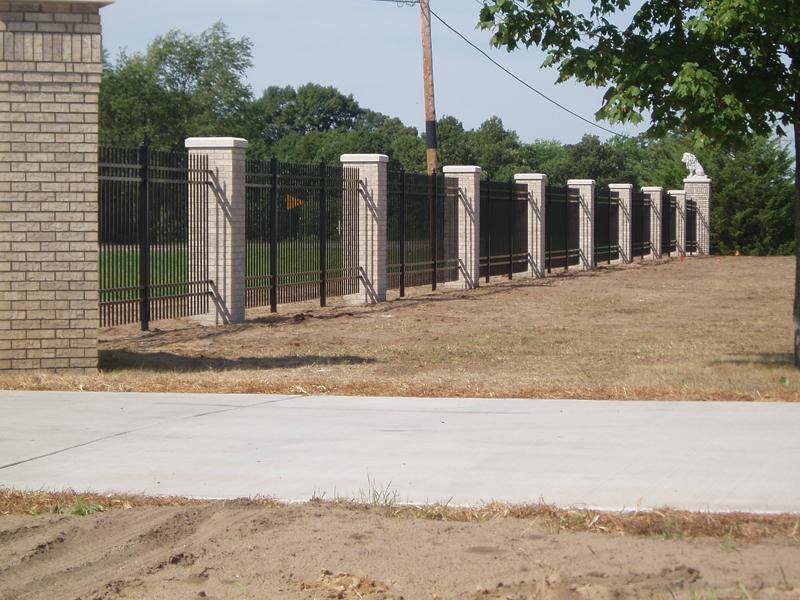 Arrow Fence Co. can help you get to the breaking ground point. Our dedicated staff members are here to make your property secure, safe, and beautiful. Give us a call today for your quote!